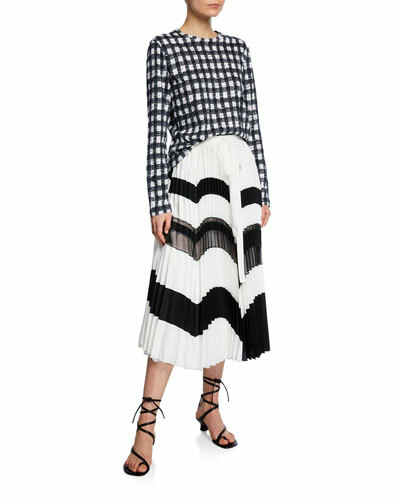 New York City-based designer brand Derek Lam specializes in creating luxury products with impeccable detailing and modern aesthetics. 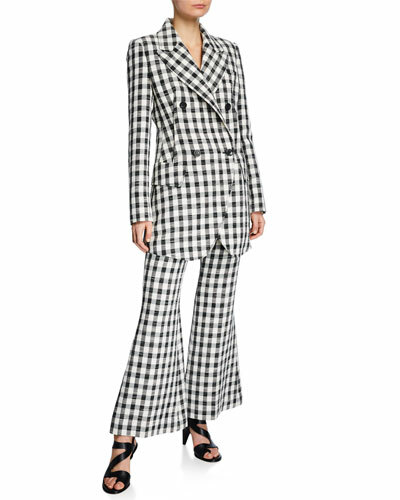 The Derek Lam collection includes women’s clothing, handbags, shoes, and more; all having their own set of distinct characteristics. 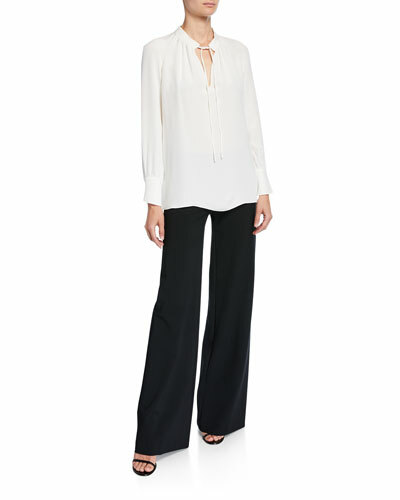 Be it the simple, yet attractive sleeveless silk blouses or the sophisticated V-neck dresses, each womenswear product from the brand’s vault is unique, comfortable to wear, and incredibly stylish. 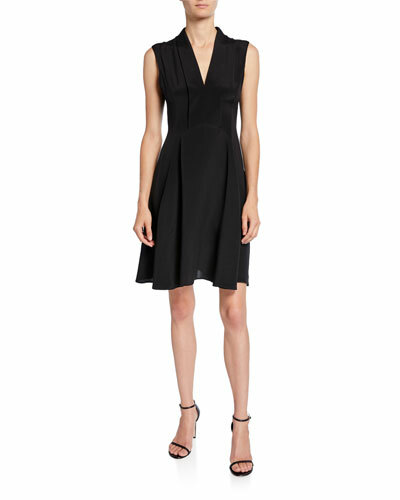 The collection lets you choose from a variety of fashionable Derek Lam dresses, sweaters, cool rompers and blouses, pullovers, and more. 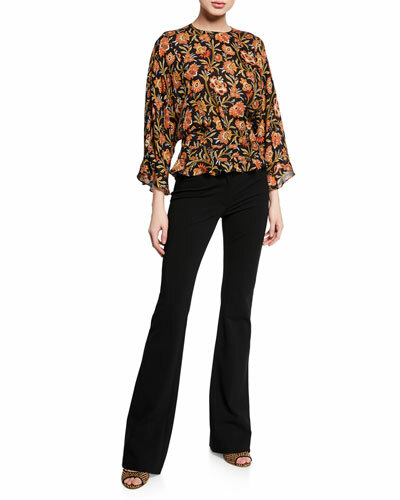 High quality and precise fit coupled with trendy designs are the hallmark of the designer brand. 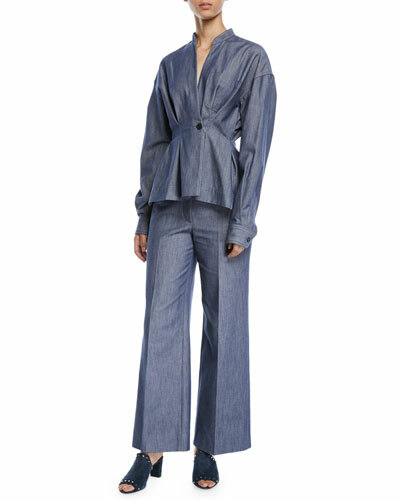 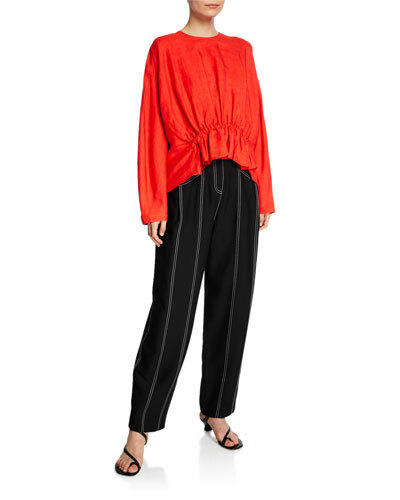 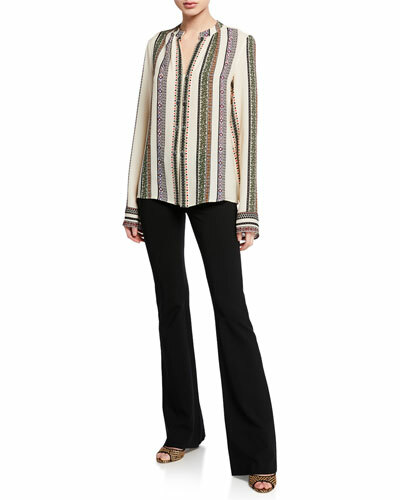 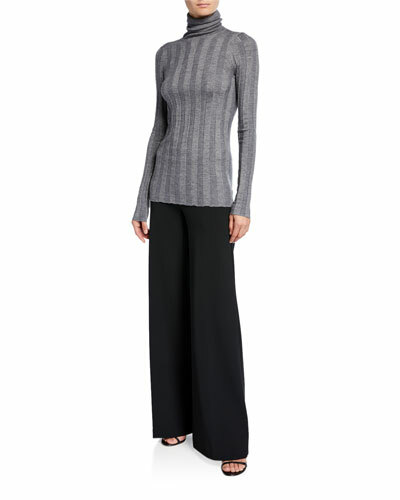 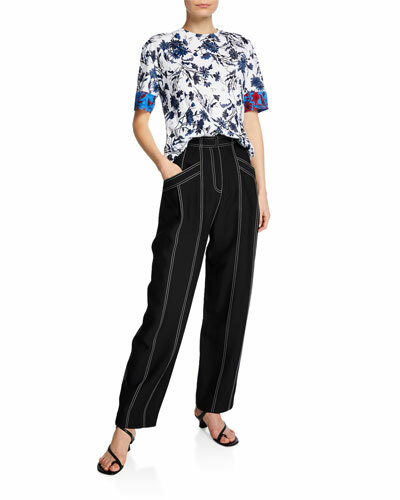 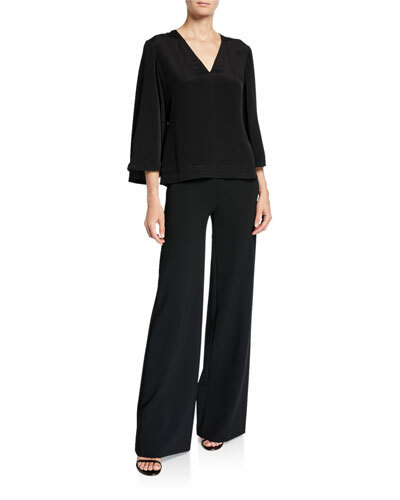 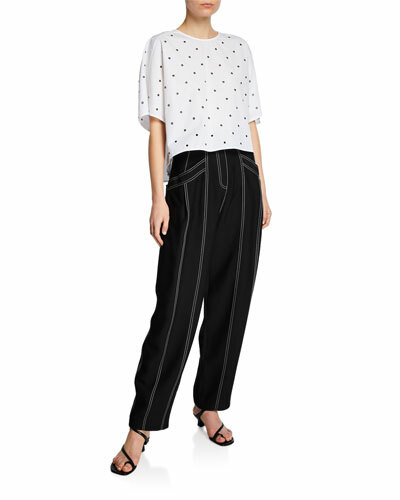 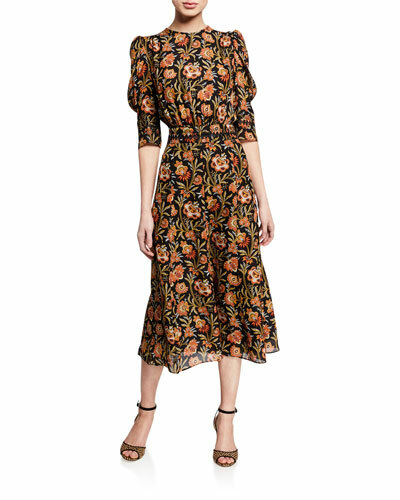 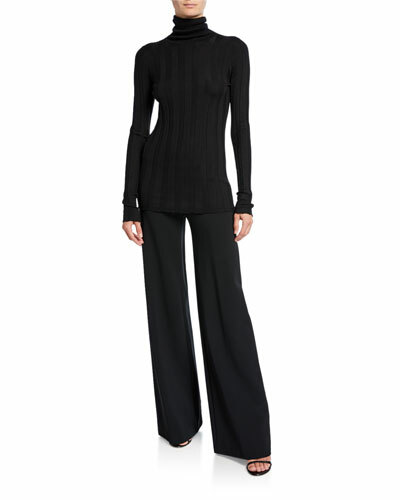 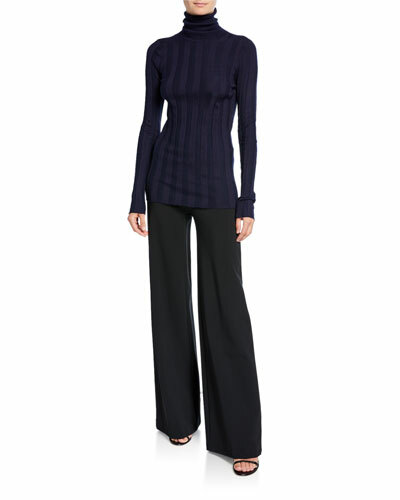 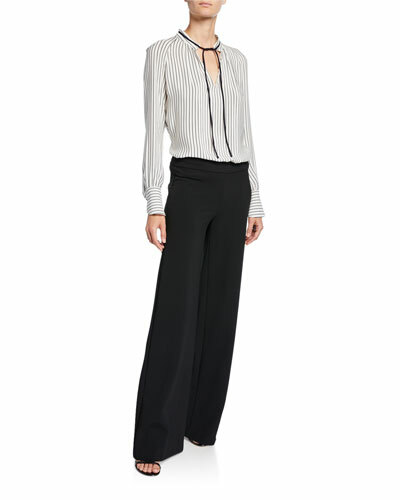 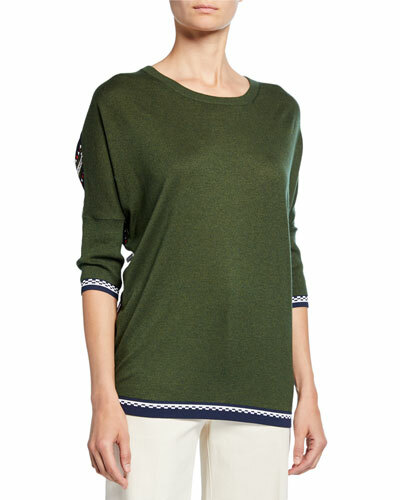 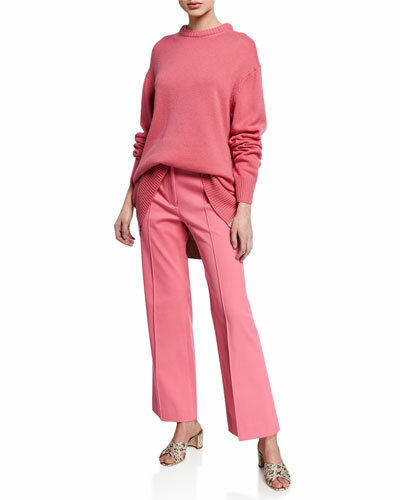 Neiman Marcus offers a great selection of Derek Lam womenswear products in attractive colors and styles.